We all know about famous sports stars, film stars and pop stars. But what about science stars? They rarely get much glory – but they make a huge difference to how we live each day. Now this series tells you about super scientists in exciting short books filled with amazing facts. Each book is packed with archive images and photos, plus a detailed life story and timeline. 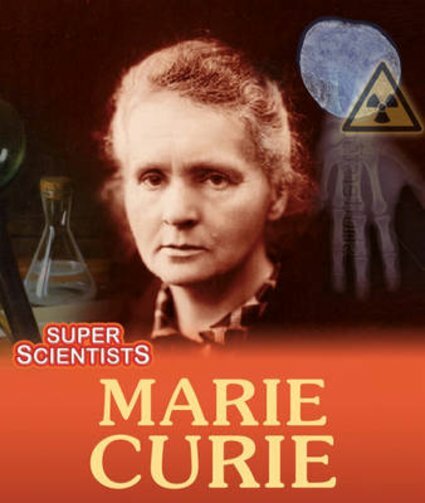 This book explores Marie Curie, a Nobel Prize winner who saved countless lives by discovering X-rays and their use in medicine.